A good three years after its last iteration, the Nest Learning Thermostat has today received a refresh, with the unit now being thinner while still packing a larger screen than its predecessor. Going on sale at $249 on Nest’s website as well as Amazon, and with the unit set to arrive at the likes of Best Buy soon, the third generation of the smart thermostat will sell alongside the older model until that is sold out – potential customers looking to save a little bit of cash can pick an old model Nest up for $199 while stocks last. If customers do choose to go for the newer, more expensive model, they’ll get a screen that is 40% larger, measuring 2.08 inches and one that also carries more pixels, with a resolution of 480 x 480 pixels at a density of 229 pixels per inch. That larger, clearer screen offers a level of detail that will allow Nest customers to read the screen’s display from a greater distance, such as across a room. Making use of this is a new feature called Farsight that can automatically sense when you enter the room and turn the thermostat’s display on in response, showing a bigger, clearer view of either the temperature that has been set or a pseudo-analog clock, whichever you may choose. The unit will look nicer too, thanks to the more svelte design. The existing thermostat looks dated beside its newer, younger brother and that’s not something we expected to say about a digital thermostat any time soon. 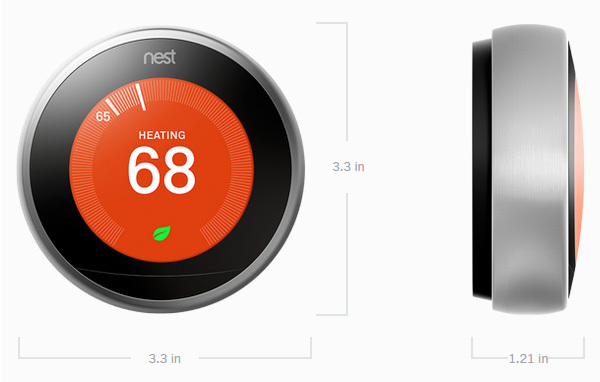 If you’ve been put off buying a Nest because of its bulk, the new model is just for you. 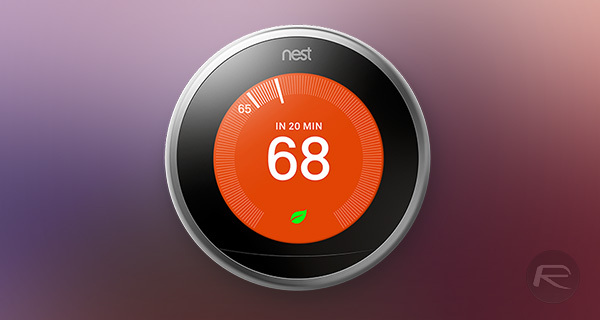 Users of the new Nest will get the benefit of the usual, approximated 10% savings in heating and 15% savings in cooling bills once installed as well as the new ability to detect when a home’s furnace is in need of repair due to overheating issues. Nest says that particular feature will filter down to older Nests as part of a software update, too. The Nest Learning Thermostat is probably the most famous digital thermostat around, and with good reason. We think every home should have one and that’s a notion that has been reinforced following this latest hardware revision. 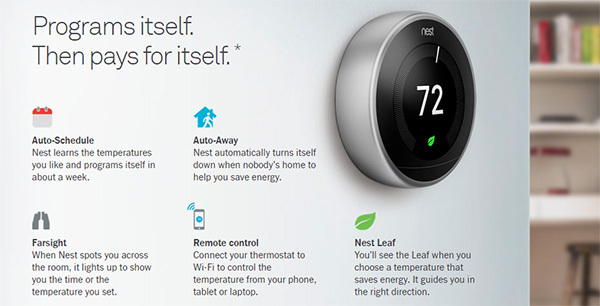 If you have the ability to install a Nest in your home, then we suggest you check it out for yourself. Yay, nothing that I feel guilty about for getting the 2nd gen one a few months ago. I am aware the most secure site for սոⅼοсking AT&T phones, it’s just google atttiphoneeuunlocking, when you have phones l0cked to AT&T, go take a look, we have the option to ՍΝᏞΟᏟΚing the new 6S and 6C as well.